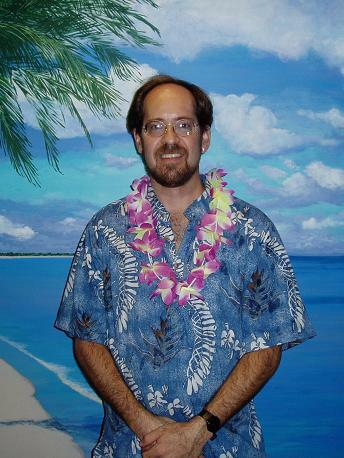 Mike Riggert-Harris has been playing steel pan and studying Caribbean music for over 20 years. He is a classically trained musician, having earned Bachelor and Masters degrees in Music Performance, with extensive studies in the music and culture of Trinidad and Tobago. Mike began playing steel pan in Wichita, Kansas as a leader of one of the first U.S. university steel band programs. He has associated with many of the top names in the steel pan industry, having studied briefly with Andy Narell, corresponded with Ellie Mannette (one of the pan pioneers with a strong claim to being the inventor of the steel drum itself, also known as �the father of the modern steel drum instrument�), and is currently studying with Dr. Charles Countee, the president of the West Coast region for Pan Trinbago, the leading authority for the development and protection of the steel pan culture. The calypsonian from Trinidad & Tobago, is among the top performers of Calypso and Soca music. The "Loveable Lunatic of Soca", artistically underrated in his native land but one of the most commercially successful artists on international soca scene. 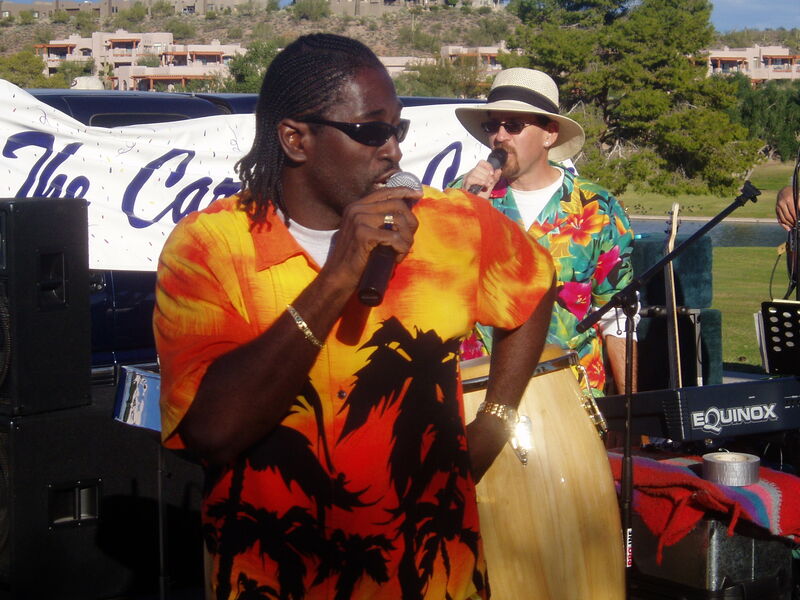 Mike plays the steel pan on Crazy's 2006 CD, "De Maddest", which features the song "Doctor's Advice", recorded in Arizona as a collaboration of the Caribbean Cruisers of Arizona, USA and the Soca Rebels. Doctor's Advice (E. Ayoung)Listen to it! Nehemiah Hield maybe an unfamiliar name outside of Bahamian waters, but within the Bahamian islands Nehemiah is an international superstar. During his stint with the Baha-Men, he toured Japan, the United States, worked with his band on the movie My Father My Hero, recorded 5 Gold Albums, and won a Bahamian Grammy as Best Male Vocalist in 1991. Mike is currently involved in a recording project with Nehemiah as part of the Caribbean Cruisers. Maiden Voyage, Caribbean Cruisers, 2002. Finding Peaches in the Desert, Pamela Uschuk and Chameleon, WingsPress, 2001. 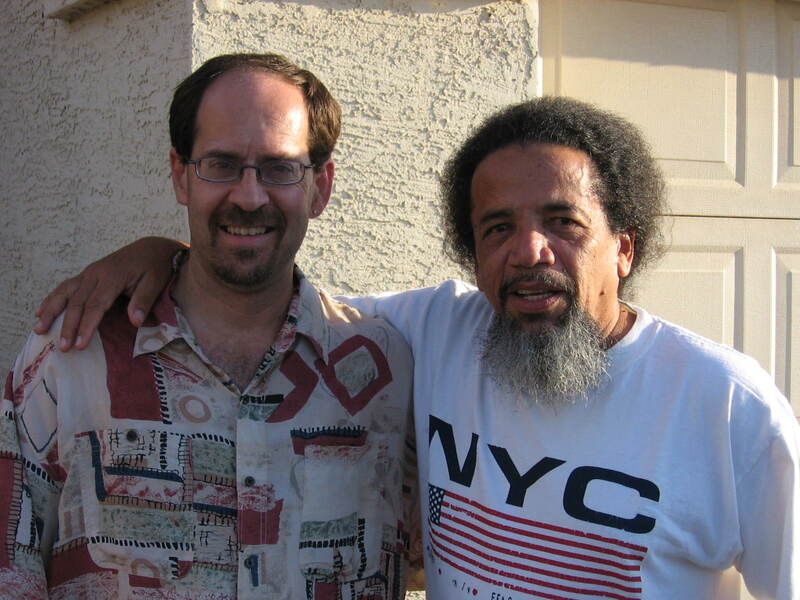 Mike has received national attention including performances at the Kennedy Center in Washington D.C., and is also active as a soloist, performing steel pan throughout the Valley of the Sun.